At Signature Smiles dental we try to find out the cause for the discolouration of the tooth prior to the whitening procedure. We use safe procedures to help you obtain a whiter and brighter smile . At our clinic, we have the latest Zoom Teeth Whitening in chair treatment which can give you a visibly whiter smile in one visit. 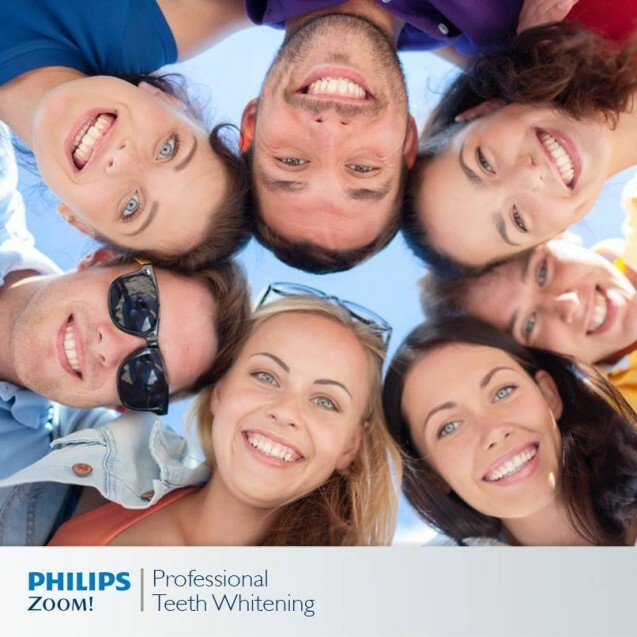 Professionally done tooth whitening can last up to 5 years with good maintenance. However if you prefer a DIY option, we also offer Pola-White take-home kits, allowing you to brighten your smile in the comfort of your home!